This course is sure to be more interesting because it combines DVD instruction with a student text. With an easy-to-use Teacher Guide, everything is laid out for you to plan, schedule, guide, and grade your student’s economics course. 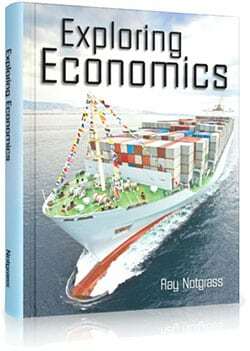 It is a 1/2 credit economics course for tenth to twelfth grades. This course will also work in a Christian school and a homeschool co-op setting. We are grateful that Master Books is going the extra mile to create a curriculum that is homeschool friendly and priced with your budget in mind. 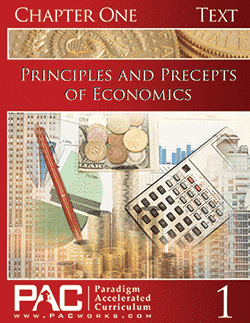 As with their other curriculum, Intro to Economics is written with a Christian perspective. 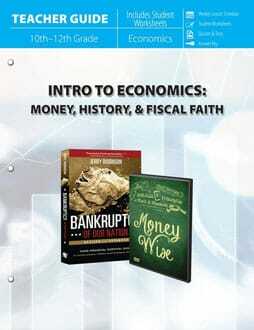 The Intro to Economics: Money, History & Fiscal Faith Set includes one of each of the following items. Below you will find a description of each item in the set. 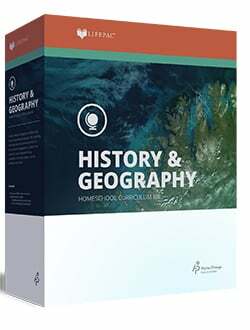 They are available for separate purchase if you need extra copies for additional students in your family, homeschool co-op, or classroom. Each suggested weekly schedule has four easy-to-manage lessons that combine reading, worksheets, and vocabulary-building opportunities. 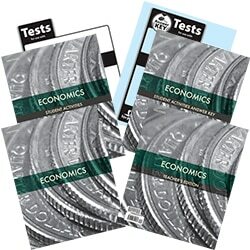 Worksheets, quizzes, and tests are perforated, and three-hole punched — materials are easy to tear out, hand out, grade, and store. Adjust the schedule and materials needed to best work within your educational program. Space is given for assignments dates. There is flexibility in scheduling. Adapt the days to your school schedule. Information to calculate credits is included in the TG. Permission to copy reproducible pages for your family or a small class of up to 10 students. Students will read the pages in their book and then complete each section of the TG. They should be encouraged to complete as many of the activities and projects as possible as well. Tests are given at regular intervals with space to record each grade. If used with younger students, they may be given the option of only choosing activities or projects of interest to them and taking open book tests. 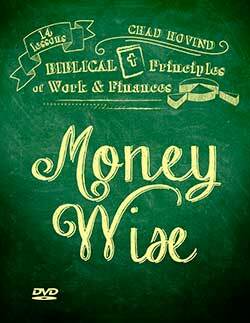 Money Wise is a fun, engaging, and fact-filled DVD journey into God’s wisdom on work and money. 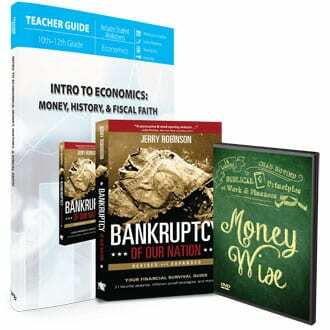 Throughout Money Wise, Chad Hovind explores God’s principles, His teachings, and His directions for living a life of liberty, prosperity, and generosity. 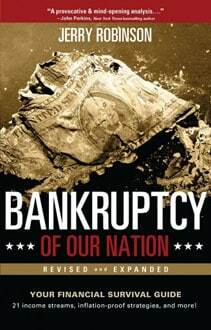 Chad presents a biblical case for free-market enterprise and offers God’s perspective on the economic decisions of an individual, a family, and even a nation. Money Wise explains that God wants us to live a life of freedom to serve him, to provide for ourselves, and to bless others.